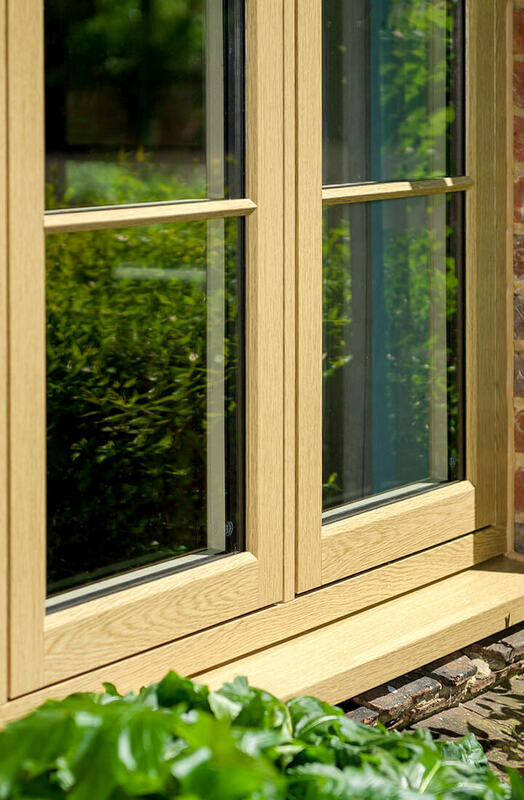 Creating an efficient home is as simple as ensuring that the windows you have installed are anything but single glazed. 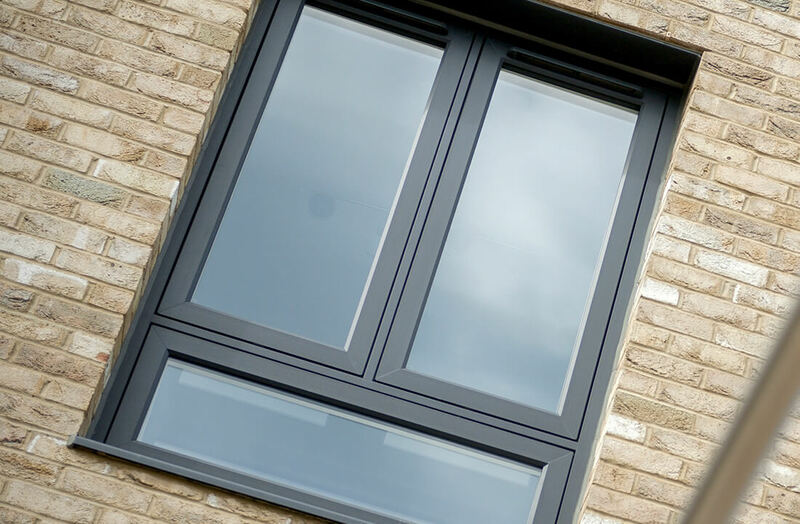 Most modern units thankfully won’t be, but when replacing your existing frames for high-performance replacements you’ll be presented with a choice to have them double or triple glazed. Both refer to the number of glass panes inserted in the frame – with more layers meaning higher energy efficiency levels that results in a warmer, quieter living space. 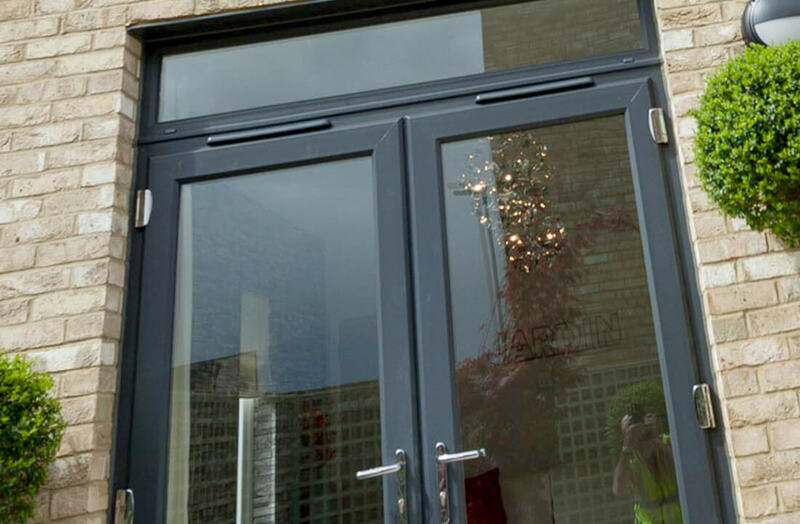 While the minimum energy efficiency level for homes in the UK stands at 1.5 W/m²K, double and triple glazing solutions from Double Glazing Essex Ltd exceed this easily. Thanks to the vacuum or argon-gas filled space between the panes of glass, your glazing will be able to trap heat with ease, reducing this number to as little as 0.8 W/m²K. Energy consumption will be reduced as well as your financial bills. 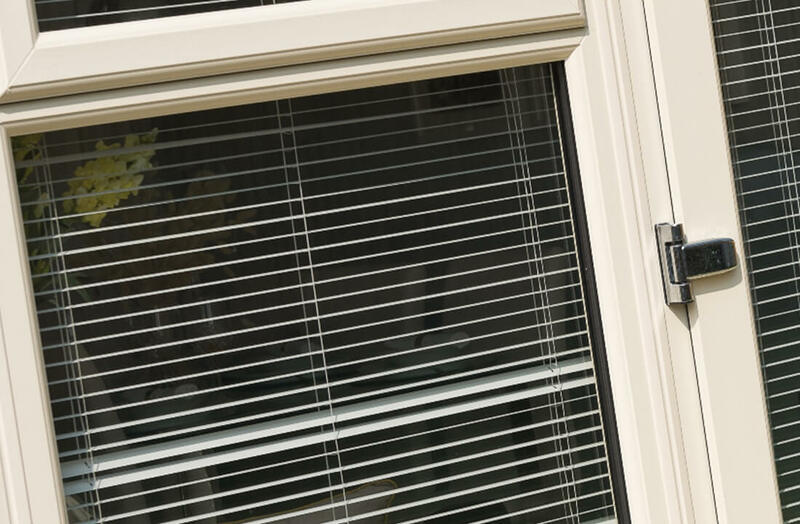 Choosing to insert extra panes within your new replacement windows makes it tougher for unwanted visitors to break in. 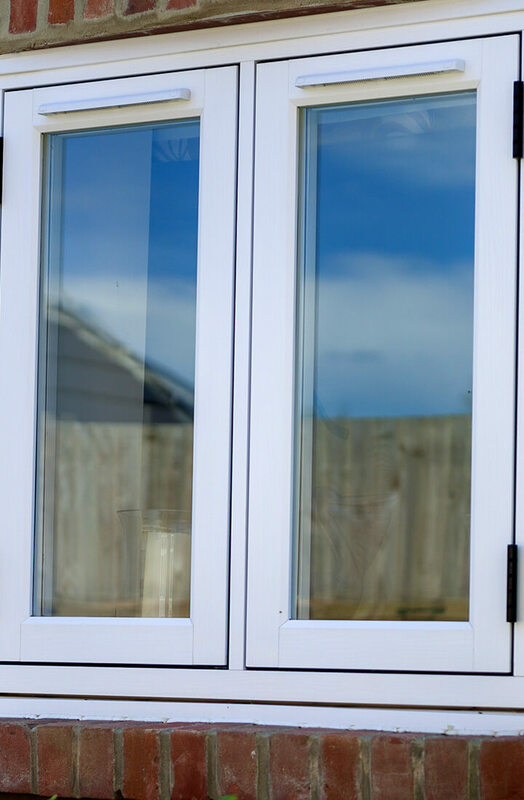 More layers simply creates more hoops intruders are forced to jump through, and when combined with multi-point locking double or triple glazing homeowners can enjoy the ultimate in peace of mind. Every little detail counts! Additional glazing helps to create a quiet and totally peaceful home environment, blocking out unwanted noise that would otherwise be able to enter and permeate the living space. Those who reside near a busy road or heavy built-up area will appreciate this higher level of acoustic insulation, with such pesky sounds as traffic being successfully insulated through the extra panes. Double glazing is surprisingly affordable. Enhanced peace and quiet for decades. Energy consumption and bills simultaneously reduced. 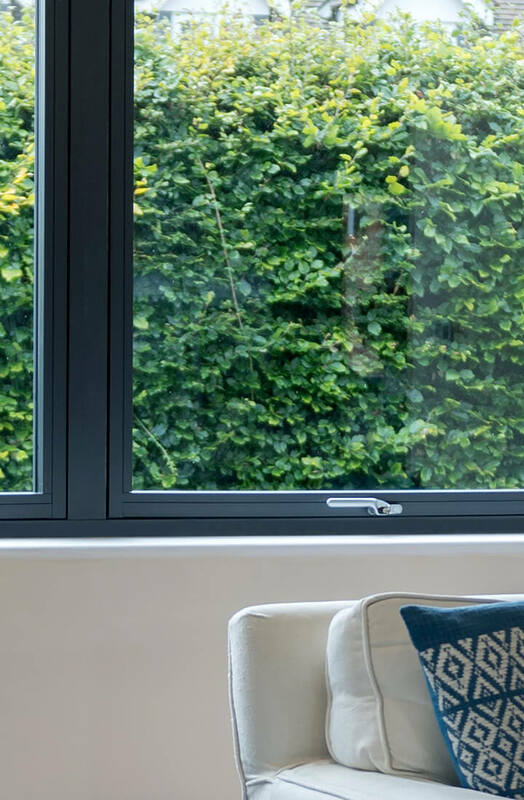 Whether you opt for double or triple glazing, once installed homeowners can rest comfortably knowing that their living space will be kept peaceful and warm, all while reducing energy costs at the same time. What’s more, it’s estimated that swapping single glazed windows for double, can make annual savings of around £170 – your initial investment will be recovered in no time. 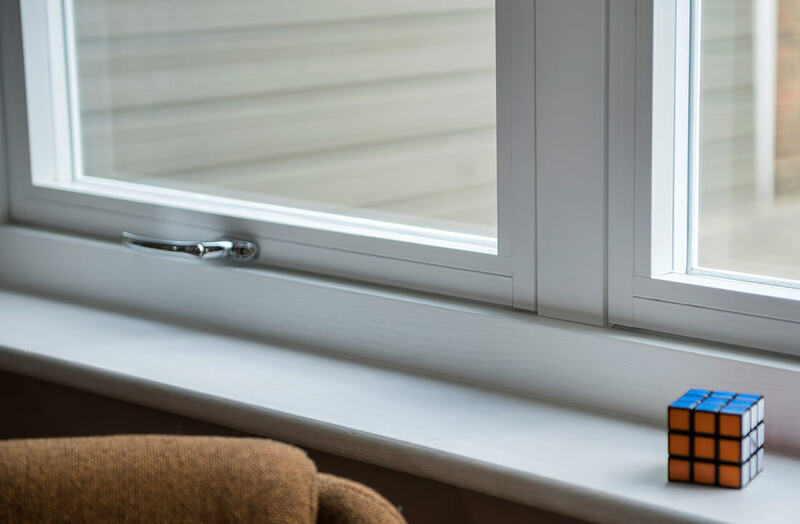 As well as their highly efficient, secure and soundproof qualities, there are also notable health benefits attached to double and triple glazed windows. 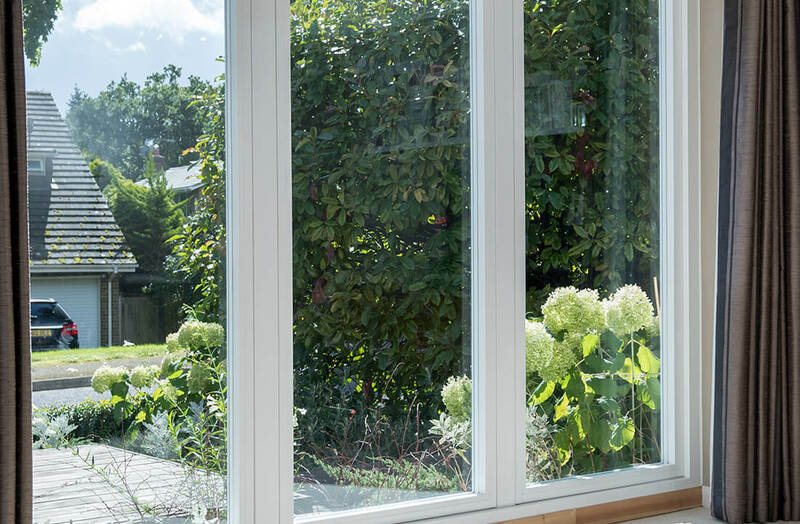 Utilizing Low-E glass, this actively prevents the build-up of potentially harmful condensation within the home. 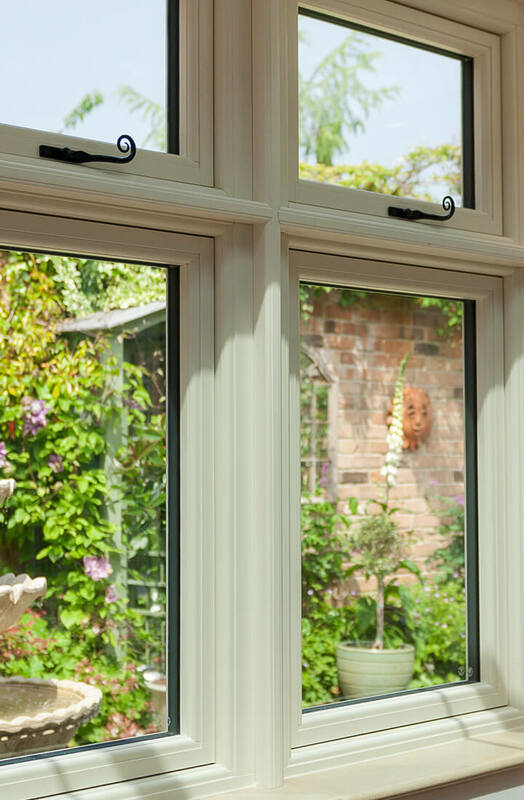 Our glazing options are suitable for our range of windows, including casement windows, vertical sliding windows and Residence collection windows.